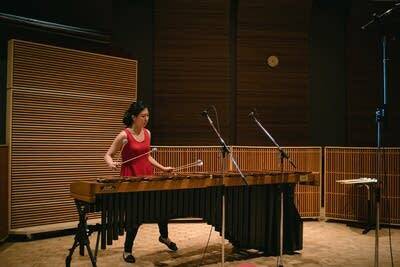 At age 6, after only four years of playing marimba, percussionist Jisu Jung won the Grand Prize in the Cheongju Music Association Competition. Since then, Jung has won numerous competitions and performed as a soloist with many professional orchestras throughout Korea. 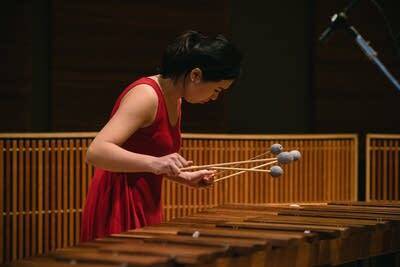 She captured the Grand Prize at the 2003 Korea-US National as well as the CBS Youth Music Competitions in 2007. 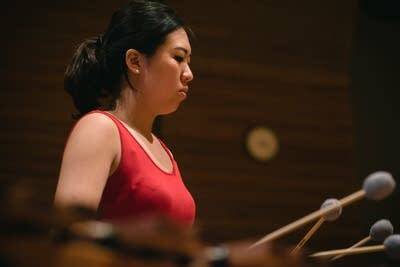 Jung has performed as a soloist with the Oradea-Rumania and Eurasian Philharmonic Orchestras, Gyeonggi State Philharmonic Orchestra, Suwon City Youth Orchestra and has been invited to perform at the Percussive Arts Society International Convention (PASIC) in November 2013. 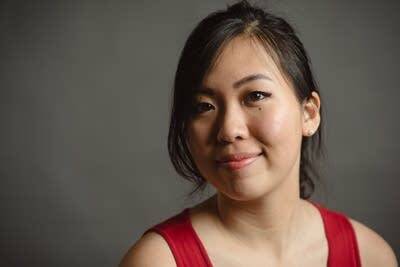 As an orchestral musician, she has performed with the Buchen City Orchestra in Korea and the Peabody Symphony Orchestra in Baltimore, Maryland. 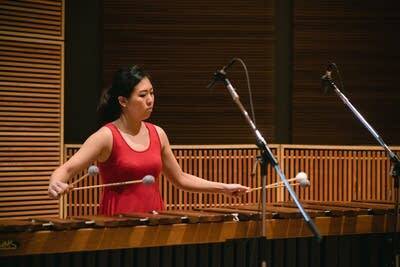 Jung has also attended the Brevard Music Center as a scholarship student. Jung graduated from the Seoul National Arts High School before coming to the United States to study with Robert van Sice at the Peabody Conservatory of The Johns Hopkins University with a full scholarship. 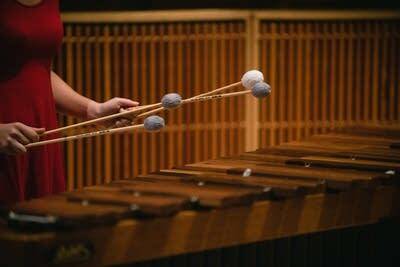 Adams Marimba courtesy of Marimba Rental, LLC.